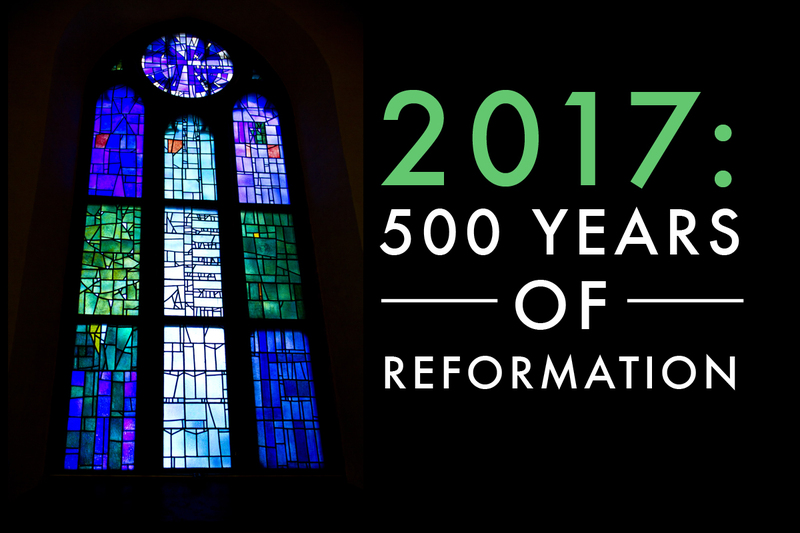 This October marks the 500th anniversary of the time of the Reformation in Europe, when England withdrew from the “european union” of its day to come out from under the authority of the Holy Roman Empire and begin to forge a new path as an independent nation state. That time in the 16th century was full of turmoil, shaking and upheaval and many suffered. Not all of the political motivations were noble or in the best interests of the people. 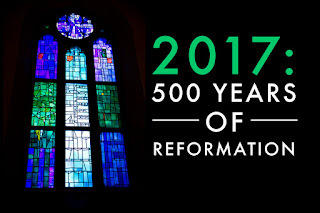 However, right in the middle of the greatest shaking of nations, there were men and women of great courage and conviction and a burning passion for revival who looked beyond politics and power struggles and seized their opportunity for breakthrough: because of them, we now hold the Bible in the English language and have seen centuries of re-formation in our cities and communities. Of course, America was also born out of this re-formation. 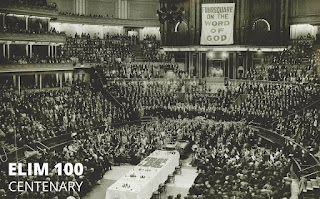 In England, several revivals have left a legacy of social transformation from which we still benefit today. So, on October 31st this year, it is important to stop and remember the Godly heritage and memorial stones and fingerprints of God in our nation. Over the last few weeks we have had a slightly lighter preaching schedule which has given us time and opportunity to visit several cities across the UK and spend a few days praying and hearing God for each region. With all that is happening in the political arena with Brexit, it is easy to become overwhelmed or let our opinions be formed by the media’s political sound. But we have felt such a strong provocation from the Lord not to let the sound of the Church be influenced by a political spirit but rather to listen for Heaven’s sound. Just like in the 16th century, so now Britain’s exit from the European Union has the power to make or break the UK and Europe. We have felt it is so important to go in the opposite spirit and speak God’s sound into our cities at this time. To that end, we have traveled to Edinburgh and Glasgow in Scotland and London, Birmingham and Coventry in England during the last four weeks and met with Kingdom people to share what we sense God is doing at this time and to pray for these cities of influence. Our time in Scotland was so special – revisiting the sites of past moves of God, recalling the work of preachers such as John Knox who spoke and said “Give me Scotland or I die”. We also prayed at the Scottish Parliament, a relatively new building whose architecture symbolises a tree with its roots in the soil of the land and its branches reaching up into the heavens. We prayed that Scottish politics would have no bitter roots and would be in good soil for the prosperity of the nation. We were also touched by the welcome we sensed in Scotland from people we met – there was no hostility towards us as English people. On the 6th September we visited the Grenfell Towers and prayed in this area of London. As we walked into the area there was a strong sense of wanting to be treated with respect and dignity and a weariness with constant photos and media hype. Many of the messages left after the fire on June 14th were still intact and contained a high level of spiritual language. This was a mix of Christian, generic (God bless), Islamic and other ‘alternatives’. There was, but less than expected, political expression or revenge/anger but the strong cry was a cry to be heard, have justice, and expression of sadness. We spent a couple of hours praying with a church team who have cared for the people during and since this tragedy. You could see this precious team was feeling overwhelmed and still raw from the loss of nearly 80 lives from the Grenfell tragedy and they were exhausted after all their input. The area still carried a heavy sense of grief. We also noted on the day we visited there was an article in several papers discussing the fact that 20 people from this area had tried to commit suicide since the fire. 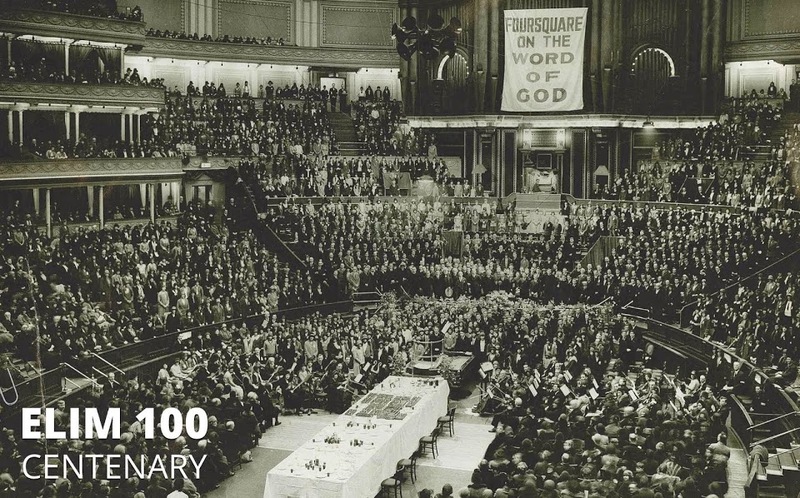 In Birmingham and Coventry we were amazed to discover the rich revivalist roots, the most recent of which was the Birmingham Revival of the 1930s when George Jeffreys preached to crowds of thousands and 10,000 people were saved in two weeks of meetings at the old Bingley Hall (now the site of Birmingham’s Symphony Hall and ICC). We prayed that many of these wells of revival would be re-opened in order to bring life and health back to the heart of England. Looking ahead to this month, October will be in the USA where we will have the privilege of stirring the cry of prayer in the North West. We are greatly looking forward to Awakening Cry in Spokane (http://www.victoryfaith.org/ac17#awakening-cry-2017) and also to the NW Prayer Summit in Portland, OR. We are delighted that Rachel’s brand new book, I Love Prayer: Connected to God, Changing the World is now available in the USA and we will have copies at each of the conference venues on our October tour. We hope to launch our brand new website later this month and the books will then be available through our online store as well! We will also be ministering in several churches in California, Washington State and Oregon and spending time with our USA Board, friends and advisors in the Seattle area. So October will be busy on the road with lots of preaching! Thank you for continuing to stand with us in prayer and in your generous giving: your words of encouragement and your financial partnership enable us to keep running our race and doing what Jesus has called us to do!